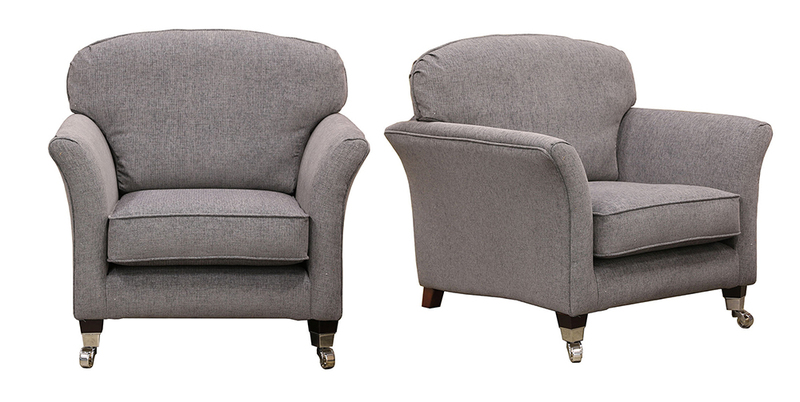 The Elijah & Elisha are a new addition to the Finline family, these models were introduced in 2013. 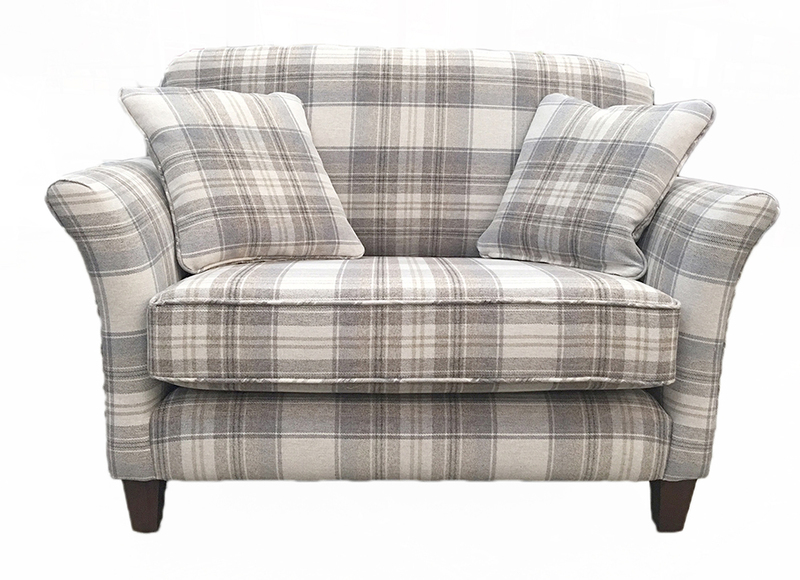 We created these pieces as there was huge demand for sofas that weren’t taking up room with “massive arms”. 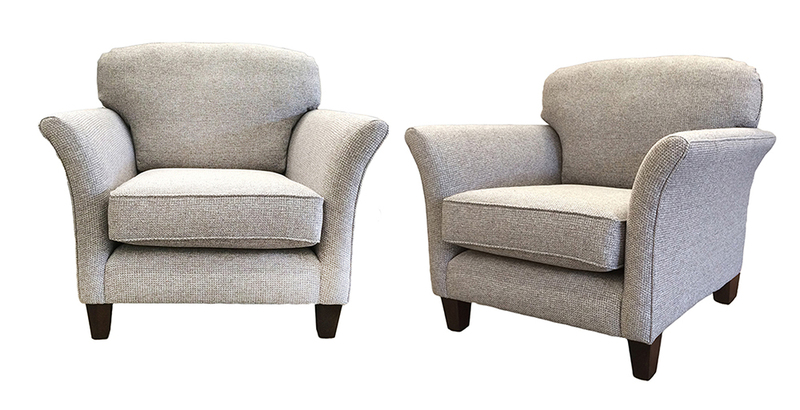 The 2 main features of the Elijah (Pillow-back) and the Elisha (Standard-back) are the neat arms, & the bench seat cushion. 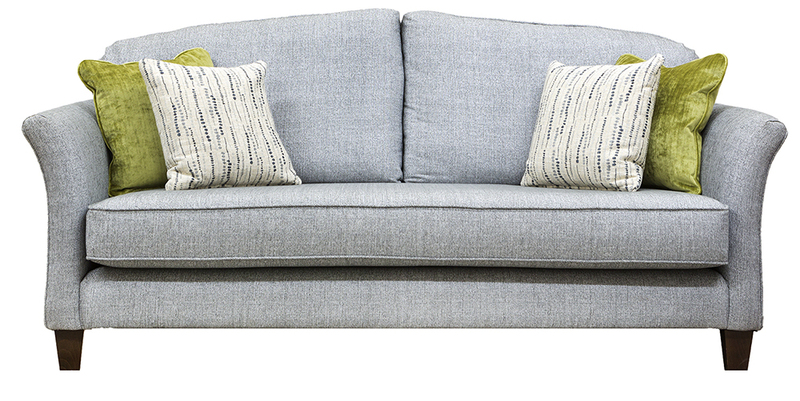 The arms are without doubt the narrowest of any sofa in Finline, therefore, even with a modest sized sofa, you are gaining in seat space. The other feature of these models is the bench seat cushion. 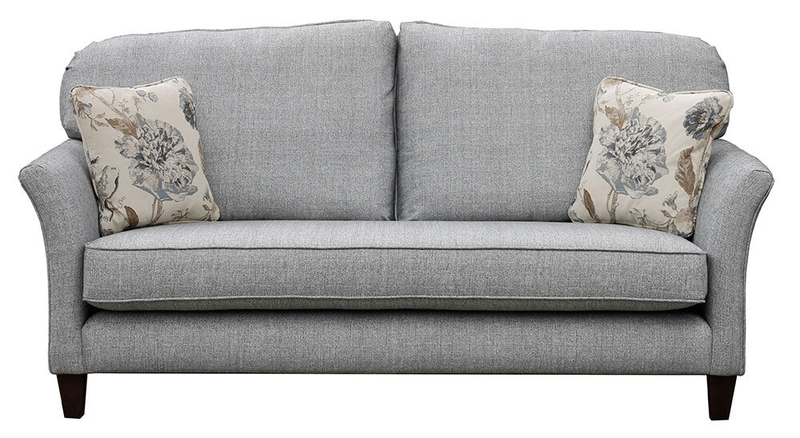 This is one long seat cushion, which gives a lovely sleek, uninterrupted look to the Elijah / Elisha. Even the back of the sofa is elegant, something that may prove important in an open plan setting. 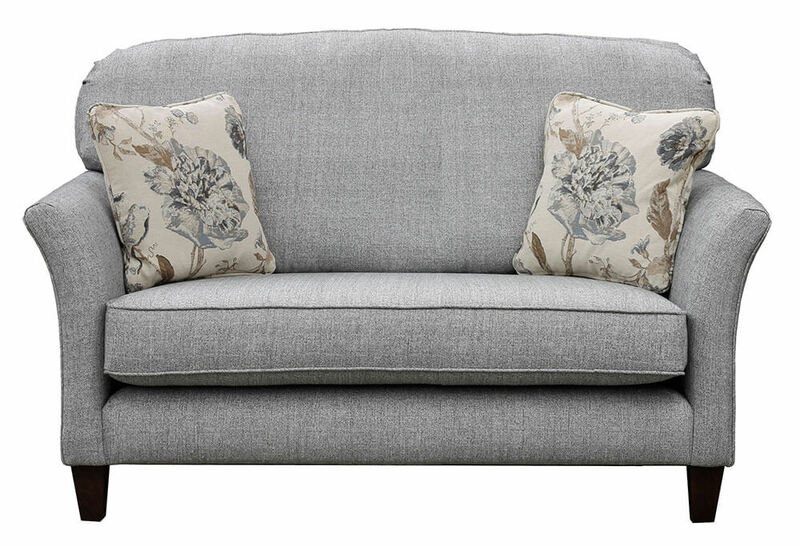 Elijah / Elisha comes as a Large Sofa, Small Sofa, Love Seat, an Armchair, Dylan Chair & with a matching footstool or perhaps an Ottolong to finish the look.